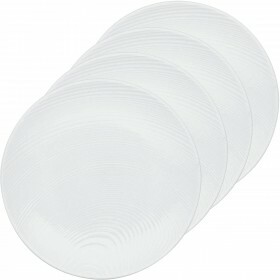 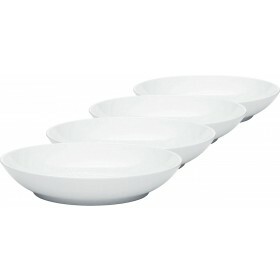 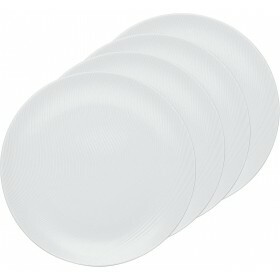 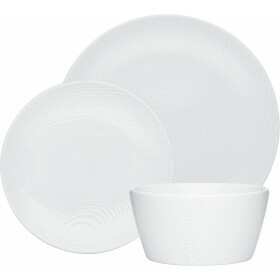 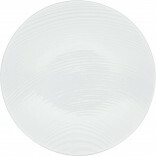 Set of 4 appetizer plates, each with 16cm diameter. 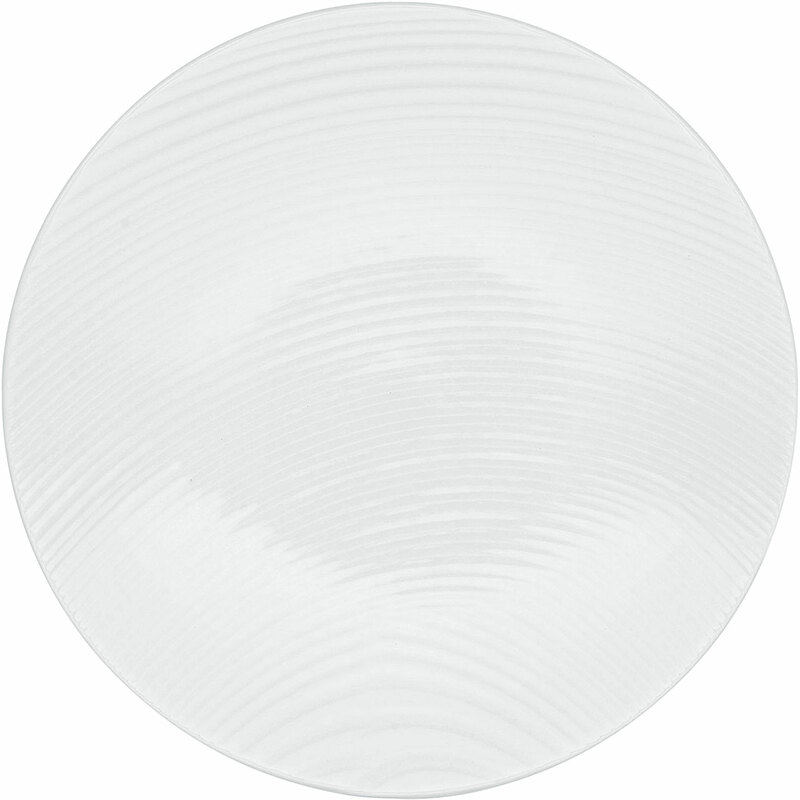 The fabulously contemporary White on White (WoW) collection is crafted from fine china and features a textured dune motif running across the surface. 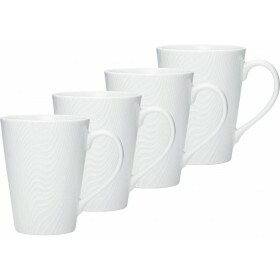 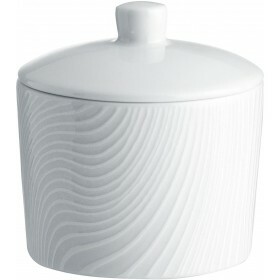 Sleek and sensuous while also functional, ideal for everyday use. 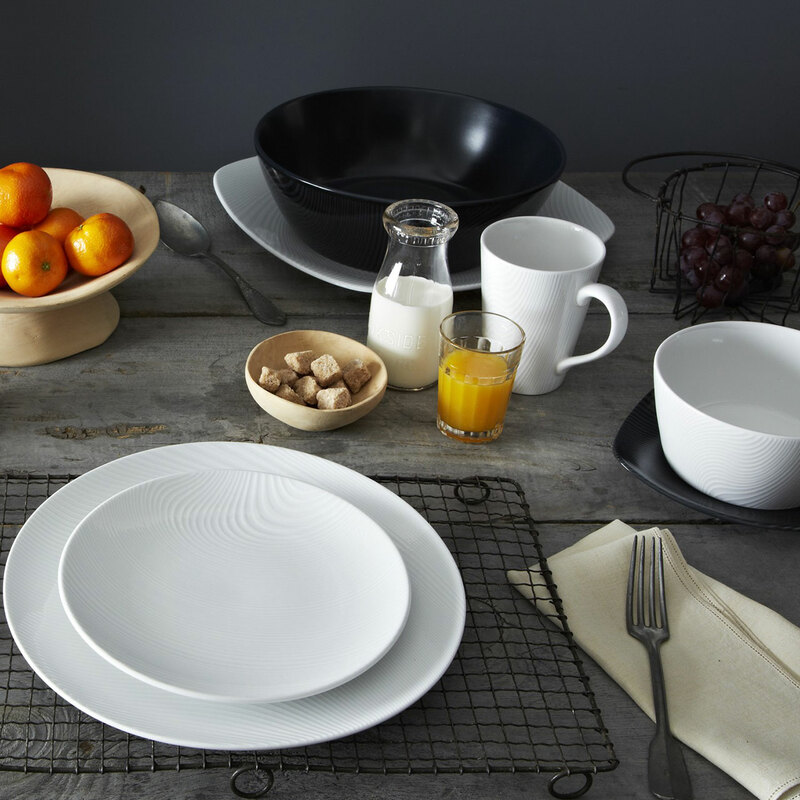 Looks great alongside the matching Black on Black (BoB) Dune collection. 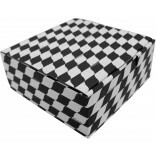 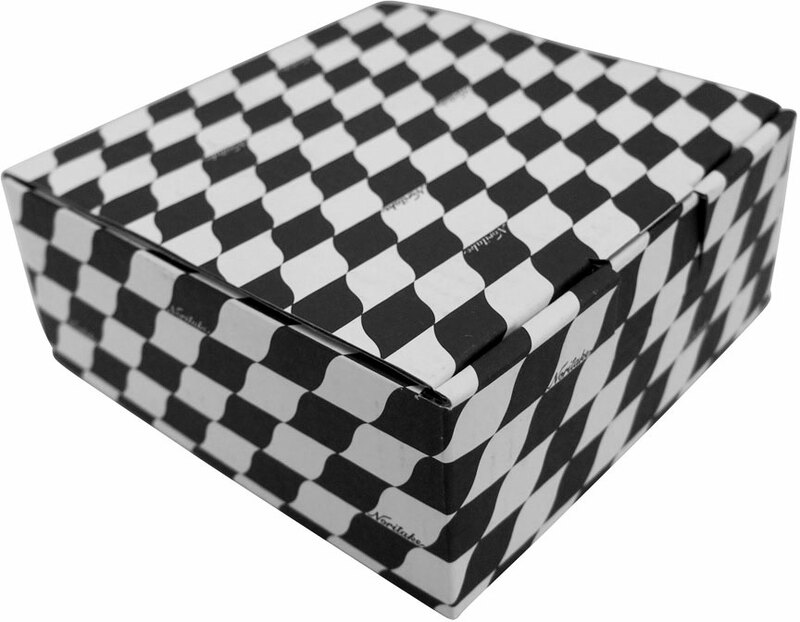 Presented in a chequered gift box.